Like all complex machines, air-conditioners are composed of independent parts that work together to perform one task. However, an AC uniquely possesses the task of relieving us from Summer’s unrelenting heat. Most of us take air-conditioning for granted, never pausing to ponder how this complex machine works, or who invented it. According to Carrier.com, air-conditioner’s fundamental building block was created by Willis Carrier. Standing on a Pittsburgh train terminal, during 1902, Carrier realized he could dry air by passing it through water. Within a year, Carrier completed his invention to control humidity, and solidified the fundamentals of air-conditioning. 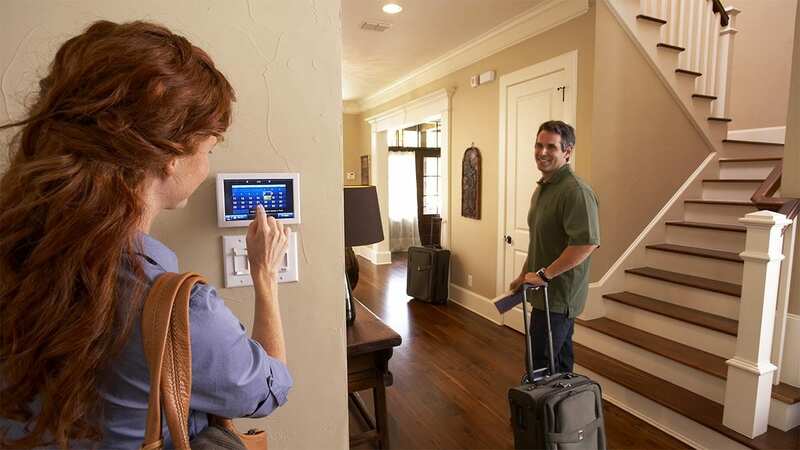 Air-conditioners chills our houses, but what are they? Simply put, they’re complex machines that keep us cool during the Dog Days of Summer. Yet, the inner workings of the World’s most chilling device are complex. According to Energy.gov, air-conditioners circulate chilled air through a network of supply ducts, return ducts and registers. Registers are grill covered openings in the walls, floors or ceiling. The chilled air becomes warmer as it circulates throughout the home, the network of ducts and registers return the lukewarm air to the air-conditioning unit. This cycle allows air to maintain a constant temperature. Aside from ducts and registers, an AC unit is composed of a Compressor, Condenser Coil, and Air Handler. These components are housed in the air-conditioner unit, unlike ducts and registers, which are part the house. 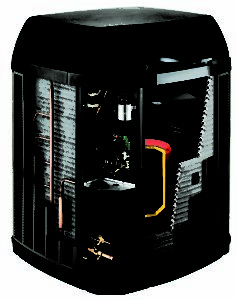 The Compressor is a fan embedded in refrigeration coils (Condenser Coils). Inefficiently performing coils consume excess electricity and may inhibit the unit from cooling the home. The Condenser Coil releases heat absorbed by the refrigerant. According to Hometips.com, the Condenser Coil and the Compressor “extract heat through refrigeration technology.” The Air handler circulates chilled and dehumidified air through network of ducts. Without Willis Carrier’s invention, the dehumidifier, our homes would be sweltering, especially those of us living in South Carolina’s sub-tropical climate. Pittman AC offers praise to the genius who invented AC. 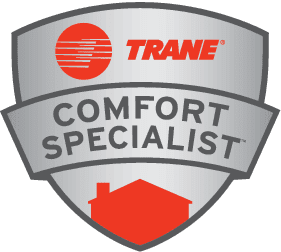 Trane has continued to improve upon this invention for many years and Pittman Heating and Air Conditioning is proud to be a Trane Comfort Specialist.